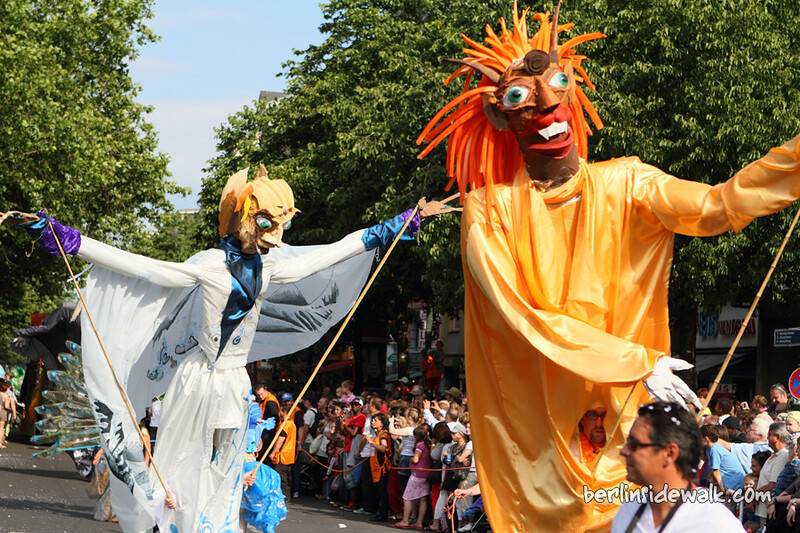 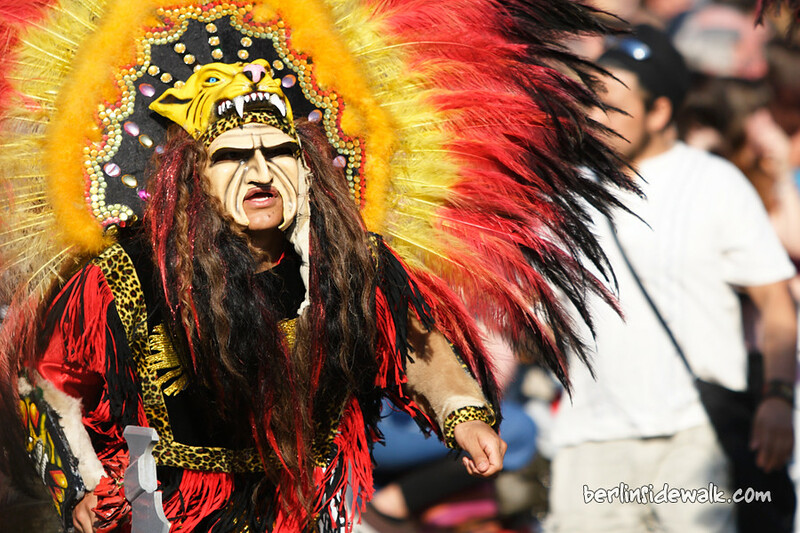 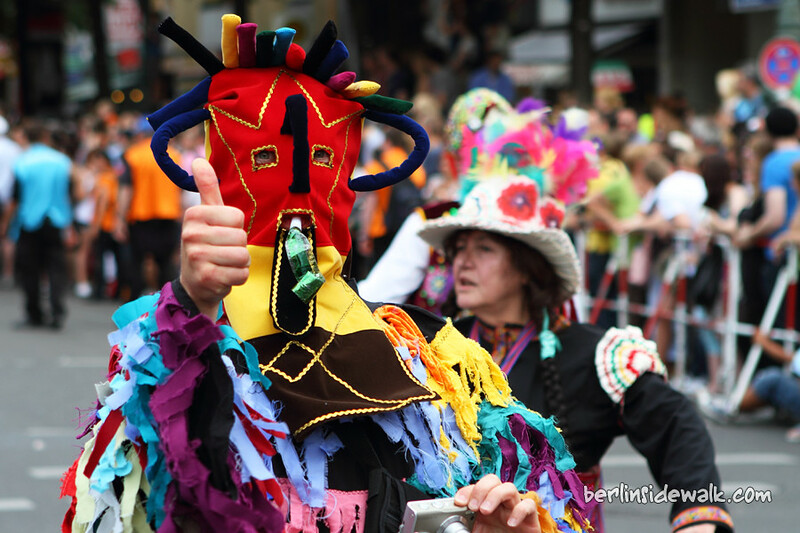 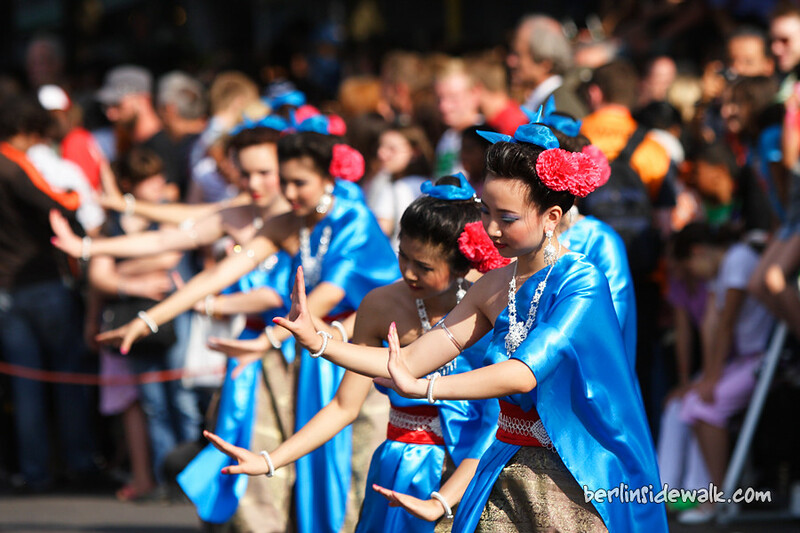 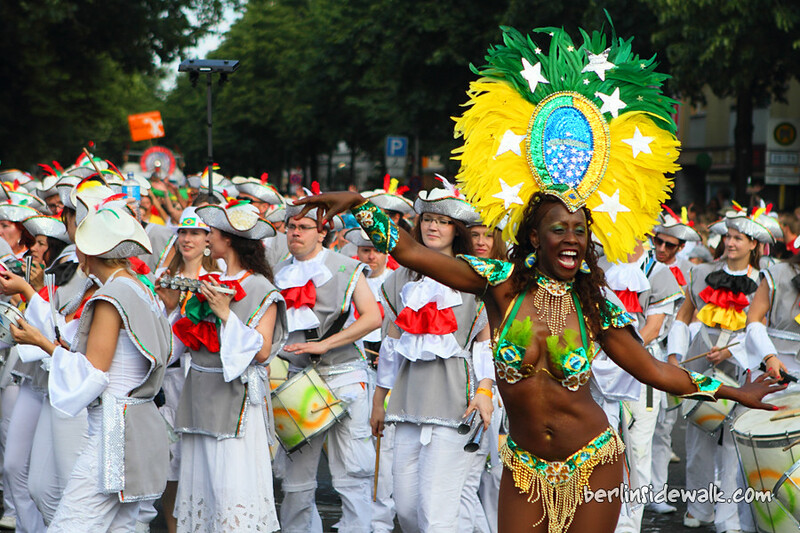 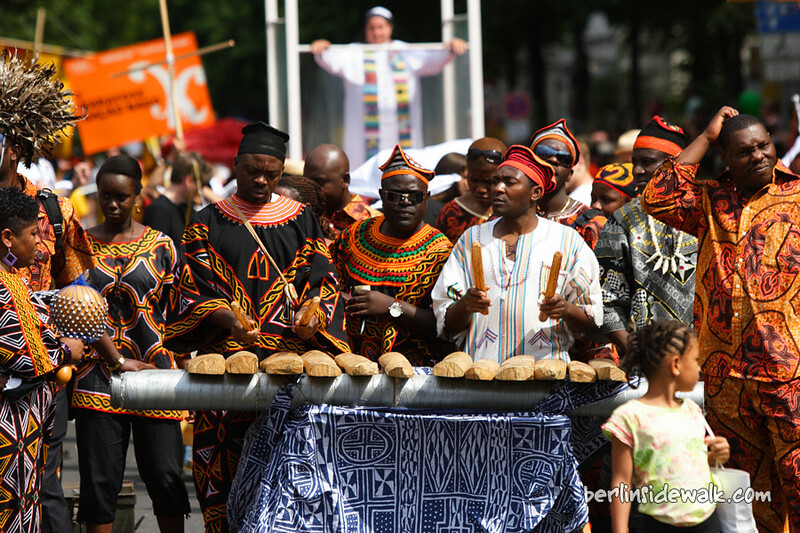 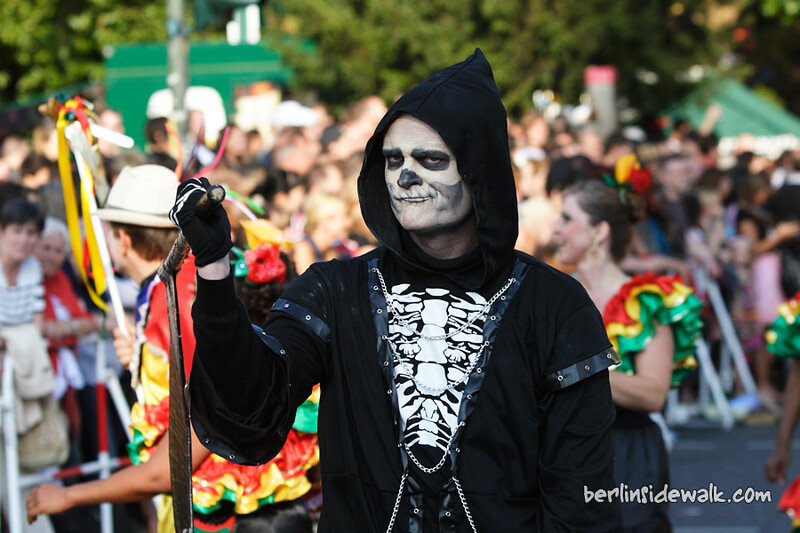 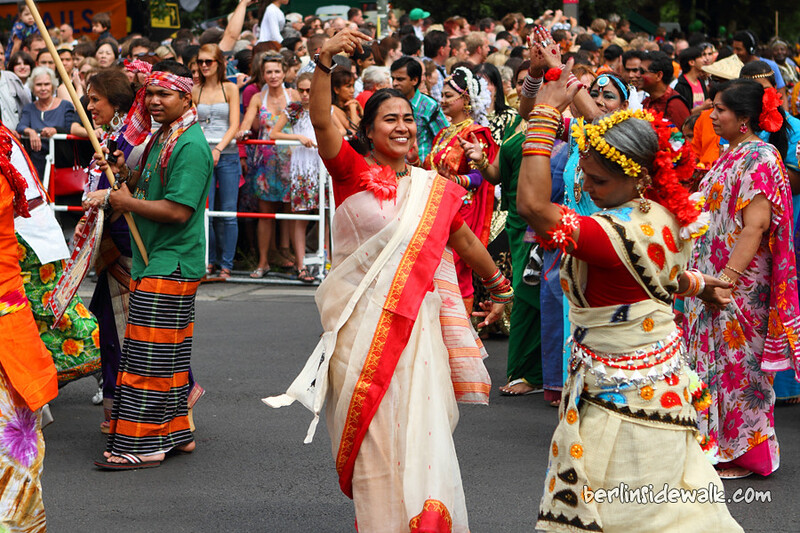 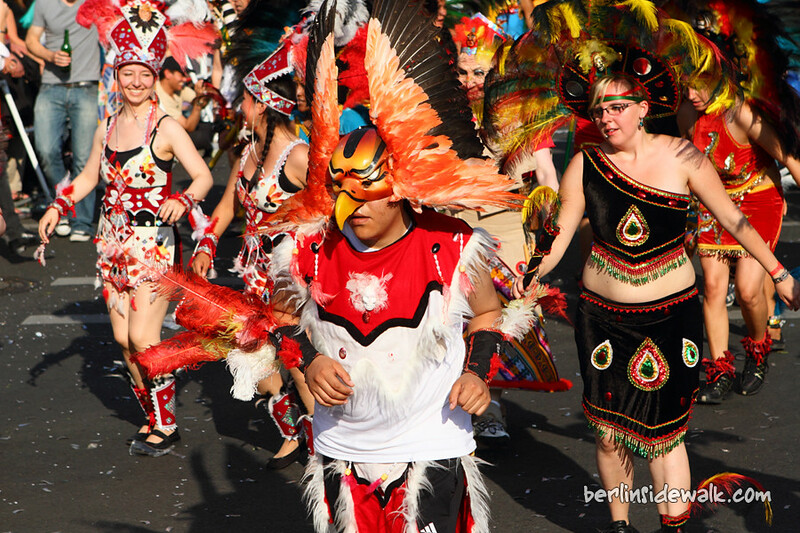 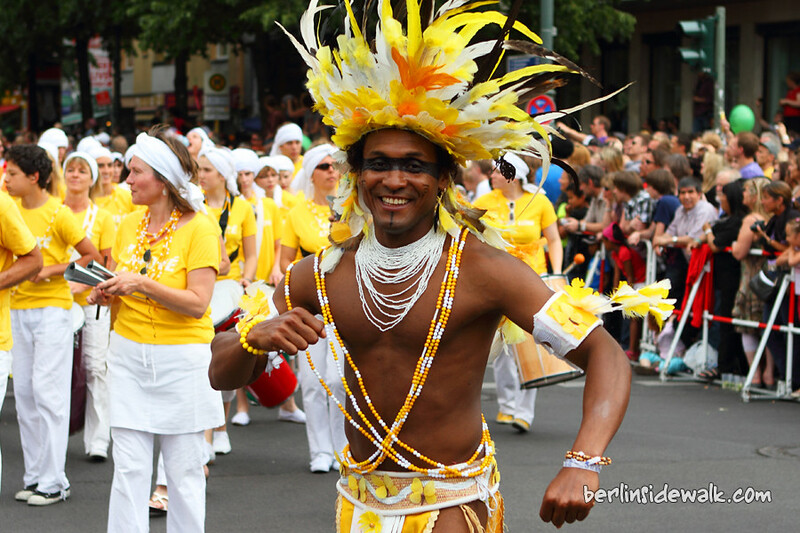 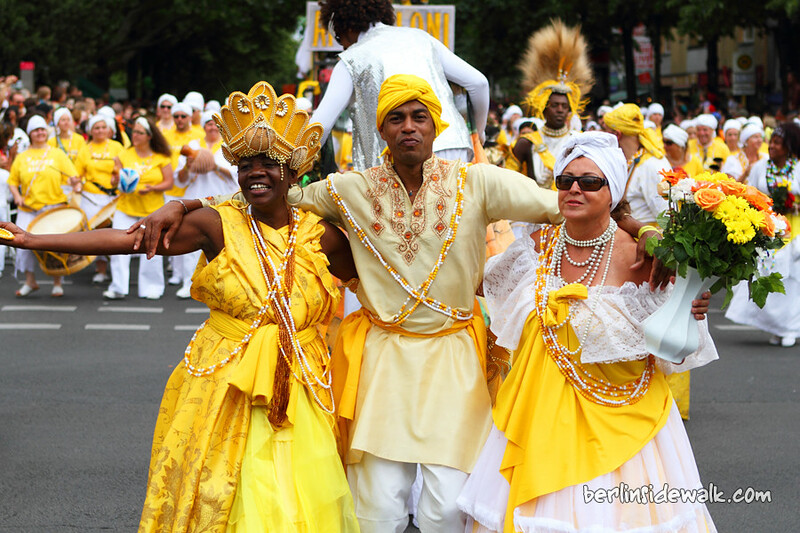 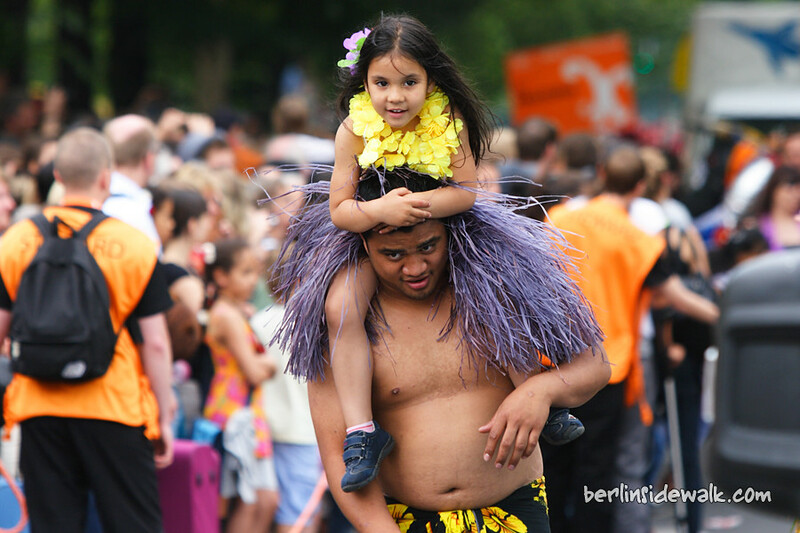 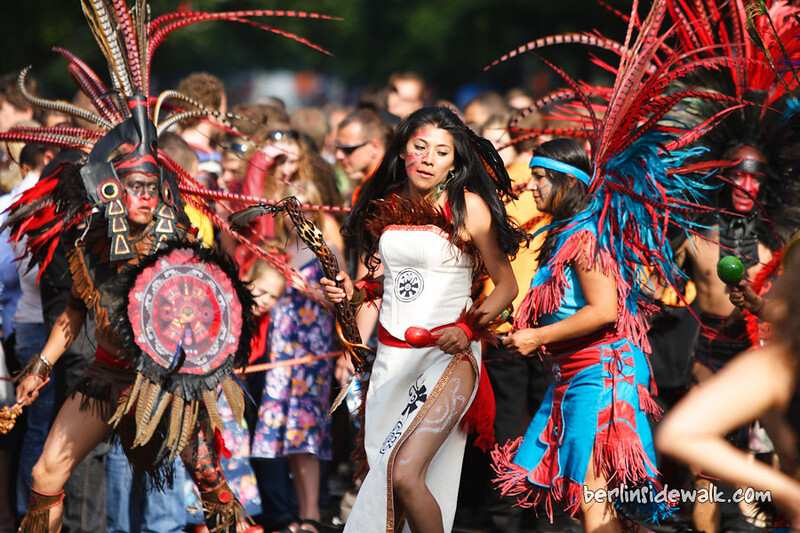 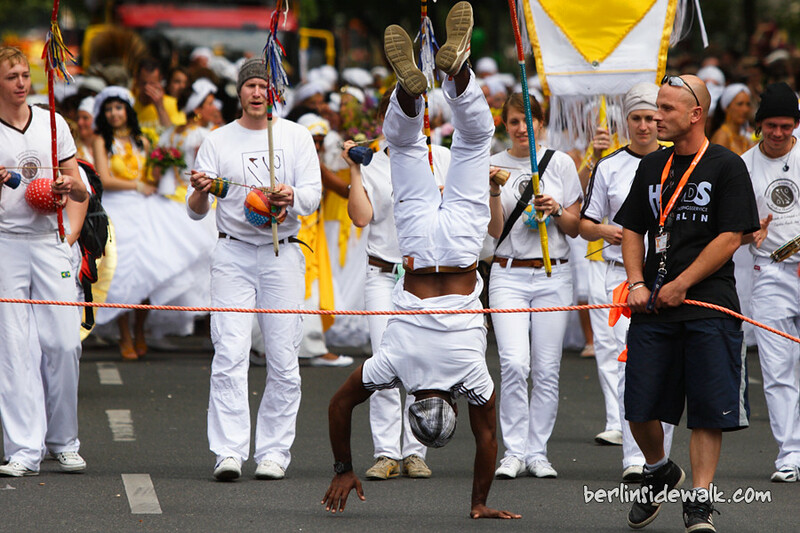 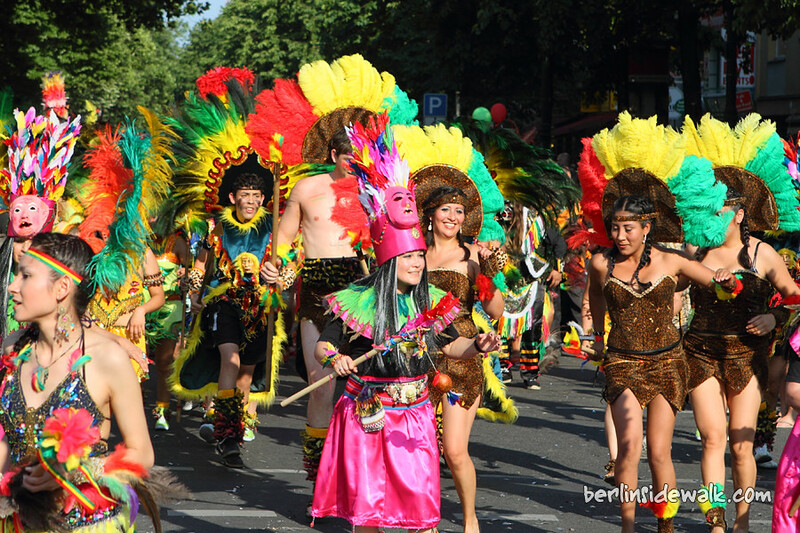 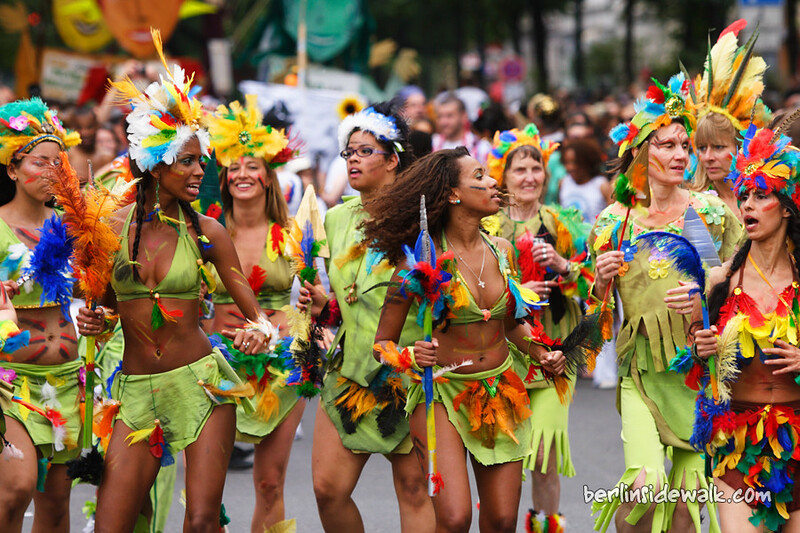 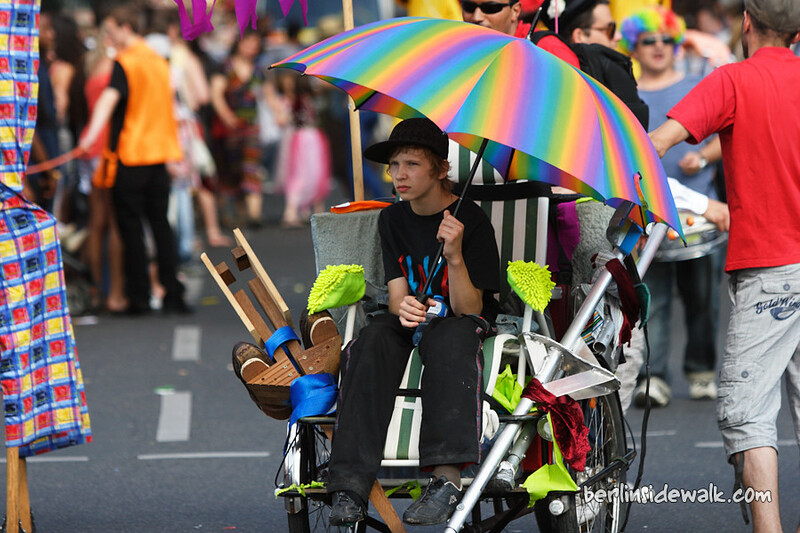 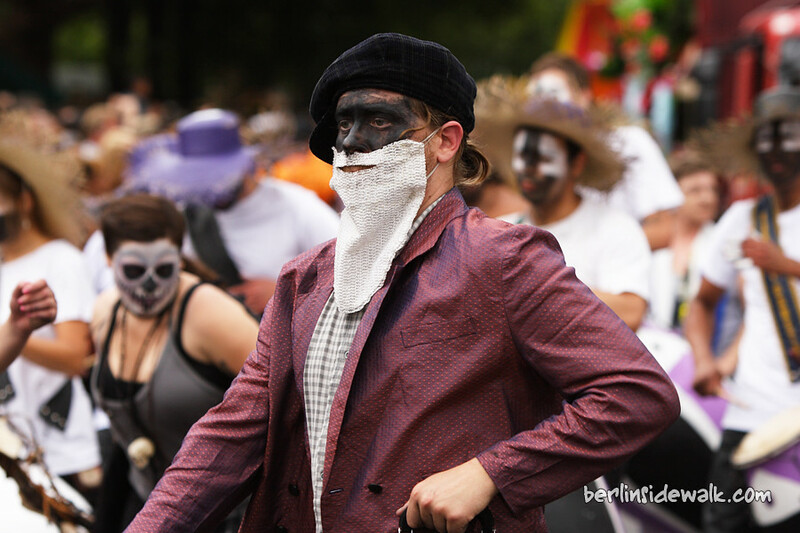 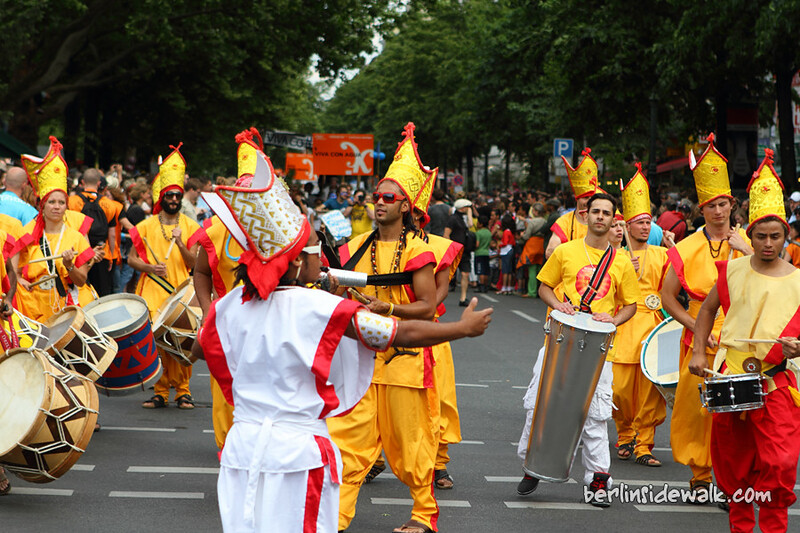 After four days, the Carnival of Cultures 2011 ended yesterday with a big parade from Hermannplatz to Yorckstraße. 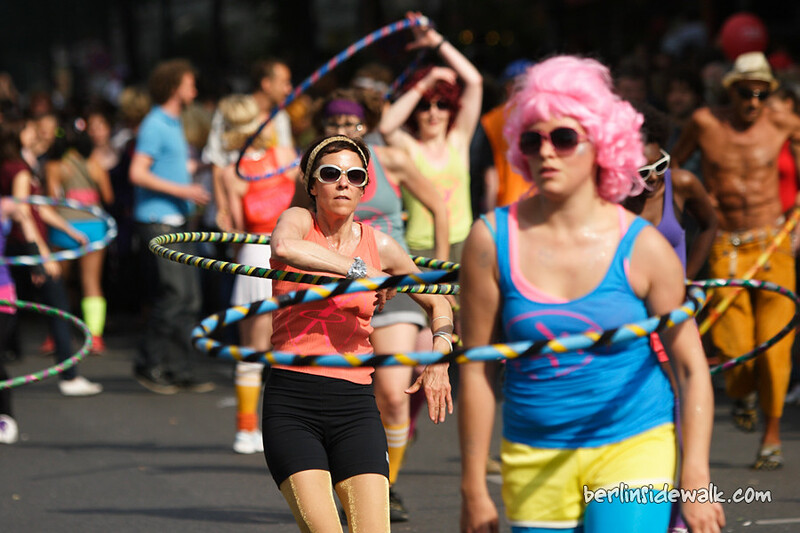 About 4.800 participants organised in 93 groups and about 700.000 visitors changed Kreuzberg into a sea of colours and ideas. 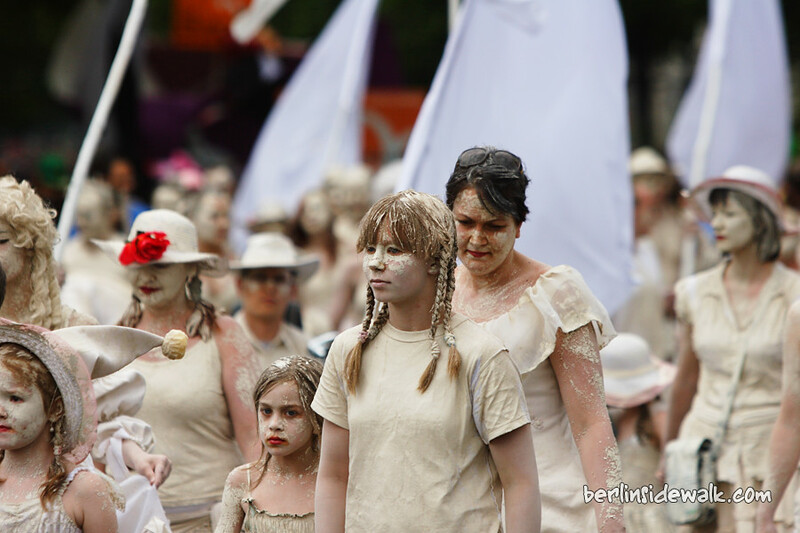 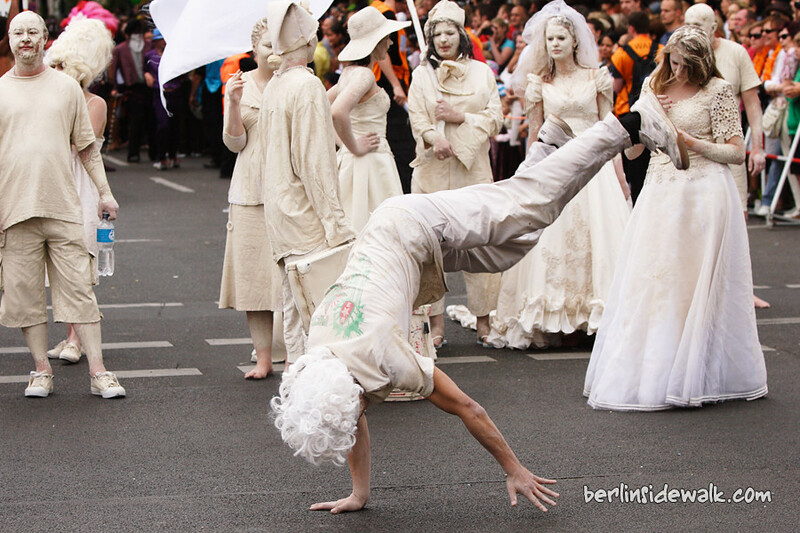 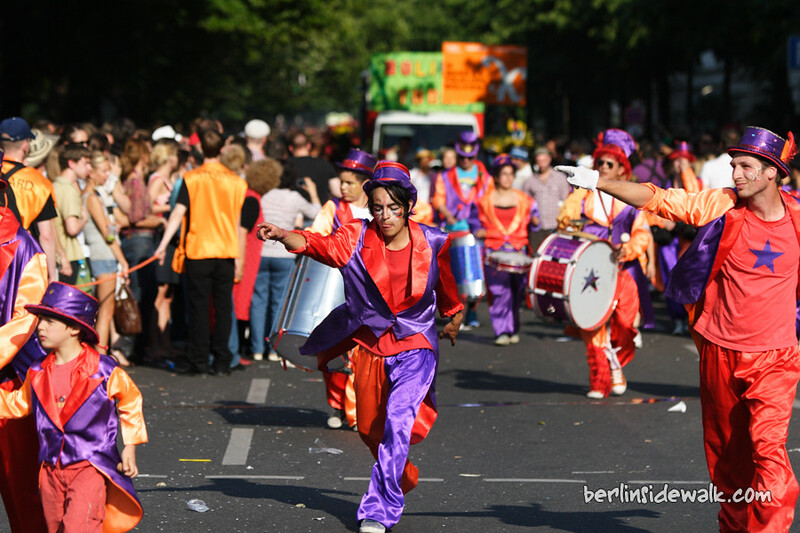 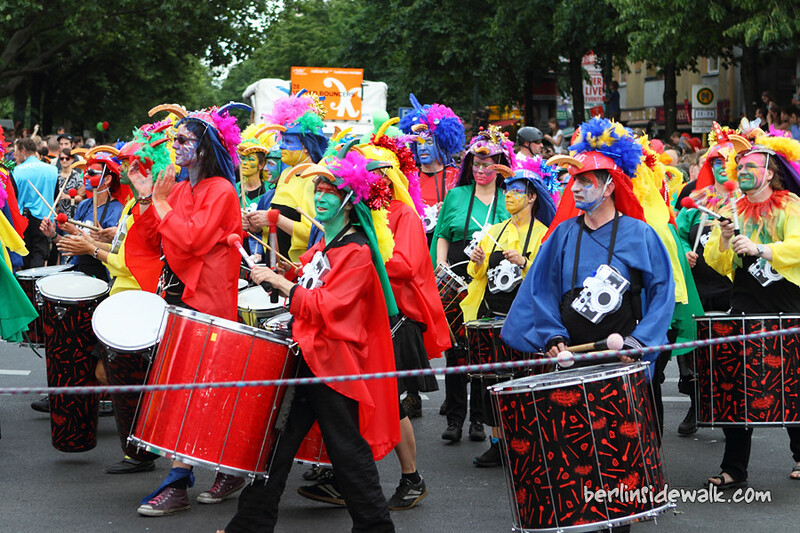 The street procession focussed on the cultural richness of Berlin, and also highlighted the often hidden treasures of its international cultural scene. 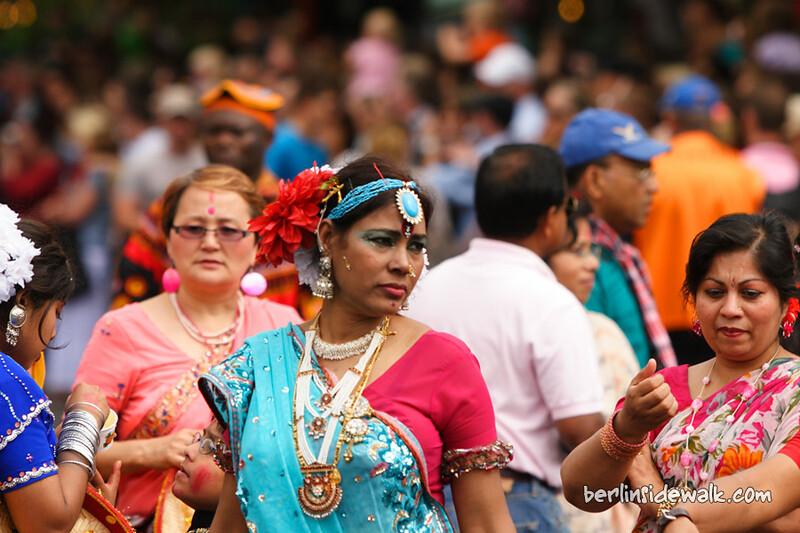 I took about 1000 pictures, but sadly I can’t show all of them, so I think that 29 pictures will be enough to give you an idea of what happened yesterday.